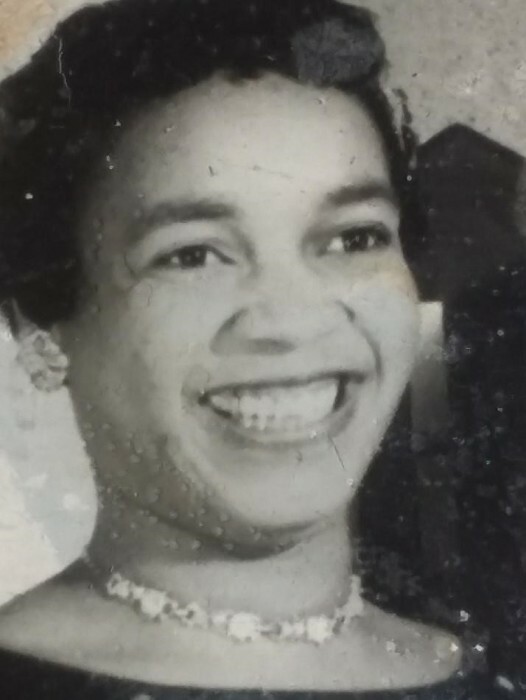 Louise (Simmons) Bryant was born May 31, 1928 in Memphis, TN to James & Bessie Simmons. She married Emmite Lee Bryant on December 16, 1946 in Marion, AR up under the “Big Tree”. They were happily married until his death on January 15, 1985. She enjoyed cooking for the ones she loved. Her enthusiasm for music and dancing was immeasurable, if the song hit her. “Hey, what you say now”, “Somebody better come here, I ‘spect” are some of her most famous quotes, and the family came to love hearing her catchphrases as she danced the night away. 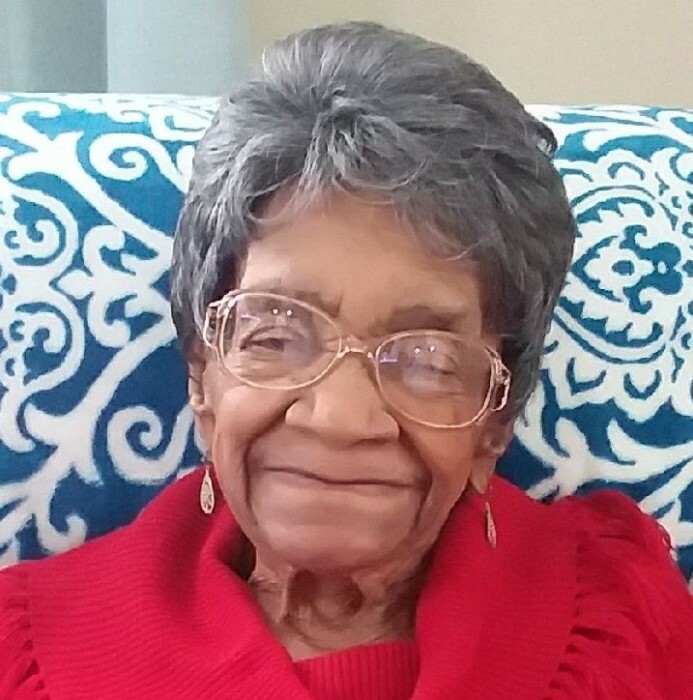 Louise was a founding member of Temple Baptist Church, where she attended faithfully until her health limited her abilities. Louise’s son-in-law, Brad Vaughn, was dedicated and devoted to her. He made sure that he put her needs above his own, and always made sure to honor her every request. She truly loved her son-in-law. Left to cherish her memories are her daughter, Patricia (James) Vaughn; Step-Daughter, Adrienne (John) Herndon; Granddaughter Brittnie Vaughn; and a host of grandchildren, great-grandchildren, nieces and nephews. She is preceded in death by: her father, James Henry “Red” Simmons, mother, Bessie Brown Simmons, husband, Emmite Lee Bryant, sisters; Rosie Williams and Johnnie Webb, brother, Grover Simmons; sisters-in-law, Dora E. Smith, Lucy E. Jones, Maggie Campbell, Clara Griffin, brother-in-law; John T. Bryant."